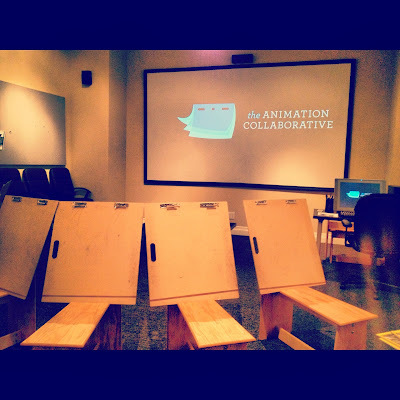 We discuss the closing of Pixar Canada that took place on October 8, 2013 and thank all of our friends from the studio. Forum discussion: One of our forum users brought up the topic of the age difference between Charles Muntz and Carl Fredricksen. We share our thoughts and discuss the real age difference of the characters according to Lee Unkrich. Disney Infinity released the highly anticipated Toy Story in Space playset. We discuss the release of not only the digital version of Monsters University but the Blu Ray release as well - including our favorite extras. We chat about the possibility of a broad release of the Monsters University Scare Cards. Be sure to check out our full write-up on the scare cards. We discuss the interview with Michael Wallis, voice of Sheriff and how he revealed that he is busy working on Cars 3, with the crew traveling on Route 99. We discuss our thoughts on the "leaked" teaser poster and how we didn't feel that it was a true Pixar produced image. We share two voicemails from our listeners regarding the changes with The Good Dinosaur. We share our reactions to watching Pixar's first 30-minute television special. We discuss some of our favorite hidden references and easter eggs. 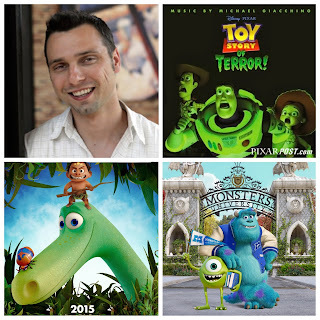 We chat with Michal Makarewicz, longtime Pixarian and Supervising Animator on Toy Story of Terror. 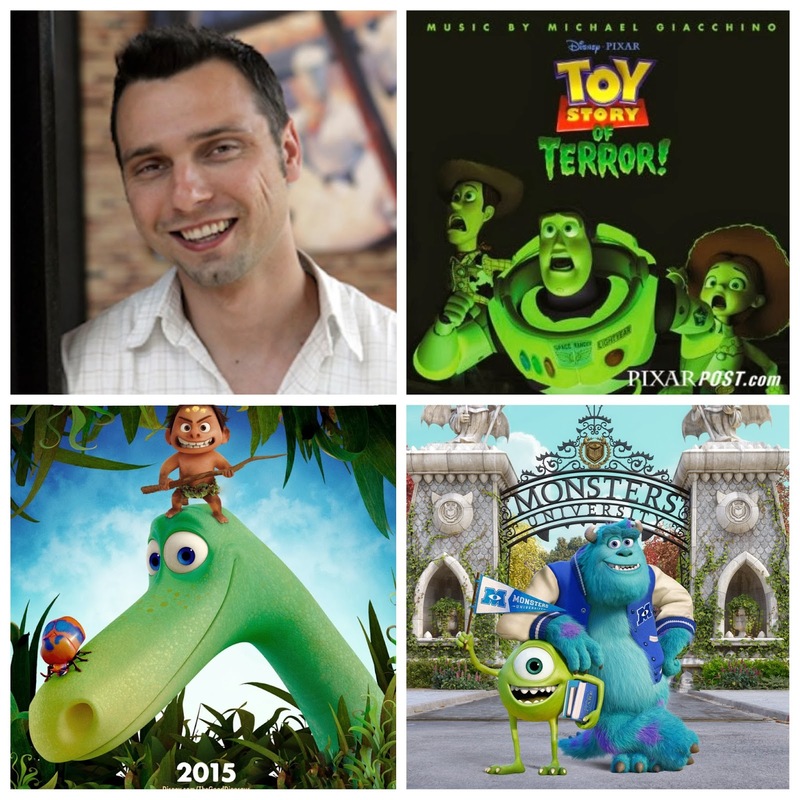 During our discussion, Michal shares his journey to Pixar as well as his passion for teaching at the Animation Collaborative. In addition, we also discuss many of the exciting and challenging moments from Pixar's first television special. 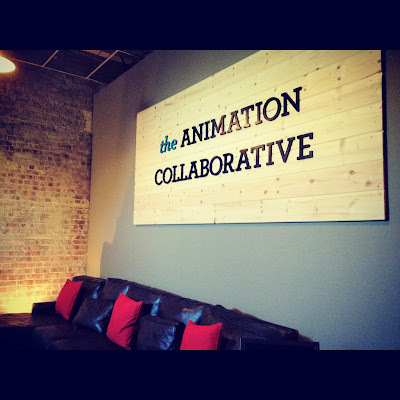 We also wanted to provide a little additional information regarding The Animation Collaborative for our readers - we can't recommend checking out their website enough. The Animation Collaborative's goal is to provide a focused, professional environment that fosters creative growth, community and collaboration. With instructors who are passionate about teaching with experience in both school and studio settings. These talented instructors currently work some of the most successful studios for animation and are here to give students individual attention in smaller workshops rather than larger classrooms - a perk that sets The Animation Collaborative apart from other schools.